CPS Camp No. 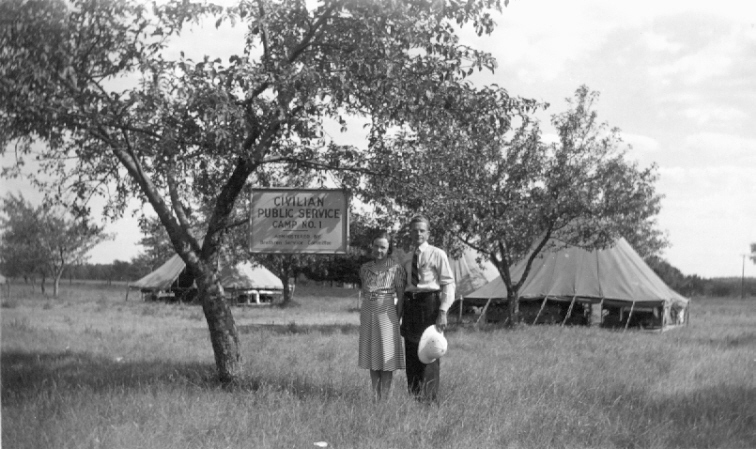 1, a Forest Service base camp located in Manistee, Michigan and operated by the Brethren Service Committee, opened in June 1941 and closed in July 1941. 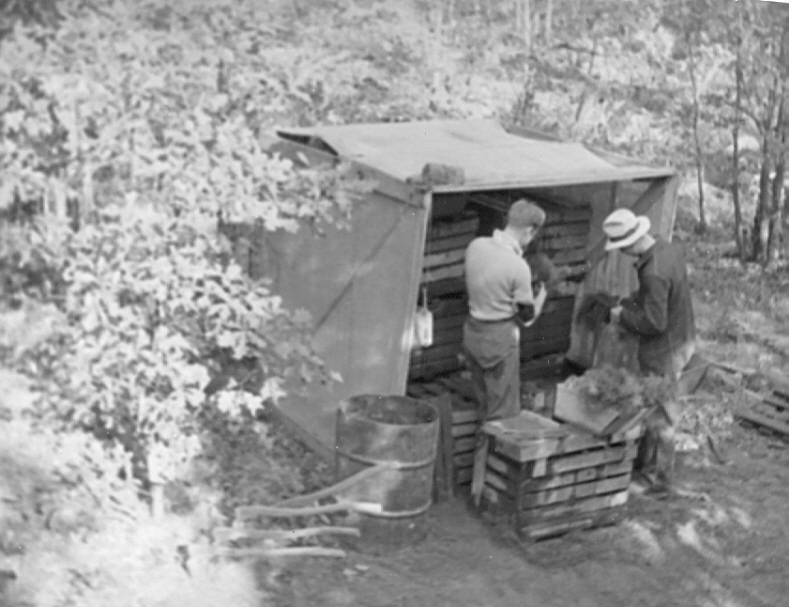 Men fought fires in fire season and conducted preventative or preparatory work for fire control.